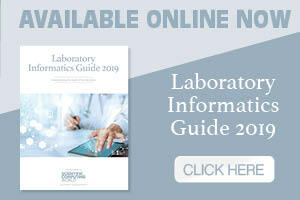 Welcome to our Laboratory Informatics Guide 2019. 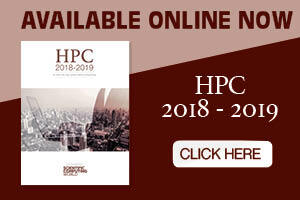 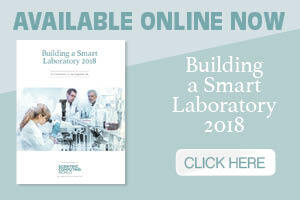 Our annual publication on the changing nature of laboratories from a data management perspective is packed with insight and comment from leading industry experts. 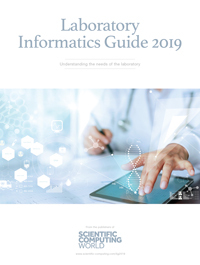 In this guide, we look at the challenges of managing pharma integrity, data driven drug discovery, cloud computing and more.